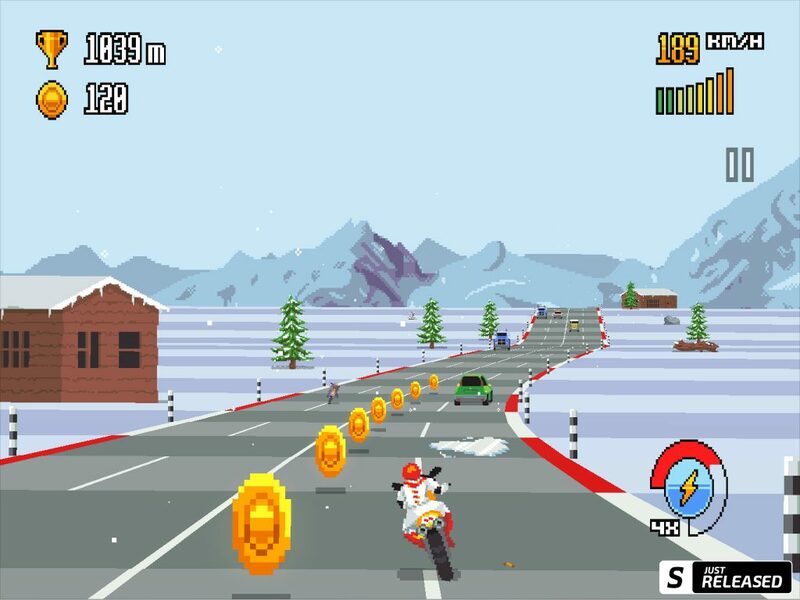 While going through my usual Monday morning routine of gathering games for the SNAPP Roundup, I came across a game called, Retro Highway by Dumb Luck Games. 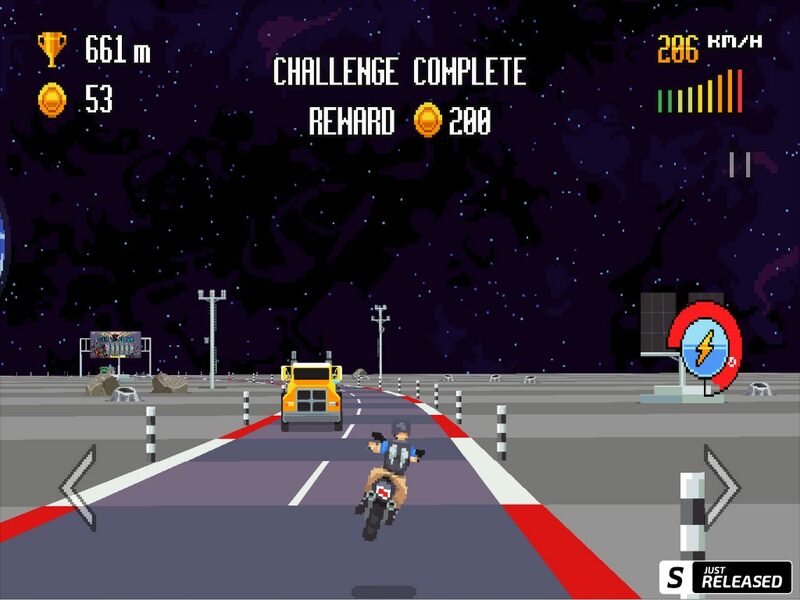 Retro Highway is a throwback to the old arcade racing games. Everything about it screams “retro”. From the chunky pixel art, to the catchy chiptune soundtrack. So far, I’ve been absolutely loving this game. There’s are over 10 different bikes to unlock, 6 different environments, and upgradable power-ups. Definitely check this one out. Especially if you’re a fan of racing games! 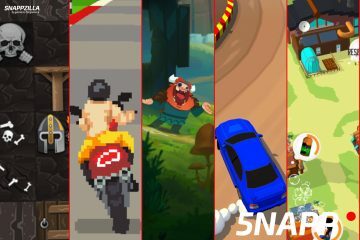 You can check this game out and the rest of today’s new releases in the SNAPP Roundup.